Even though John Meraz was born and raised in Northern California, he is a loyal Chicago Bears fan. 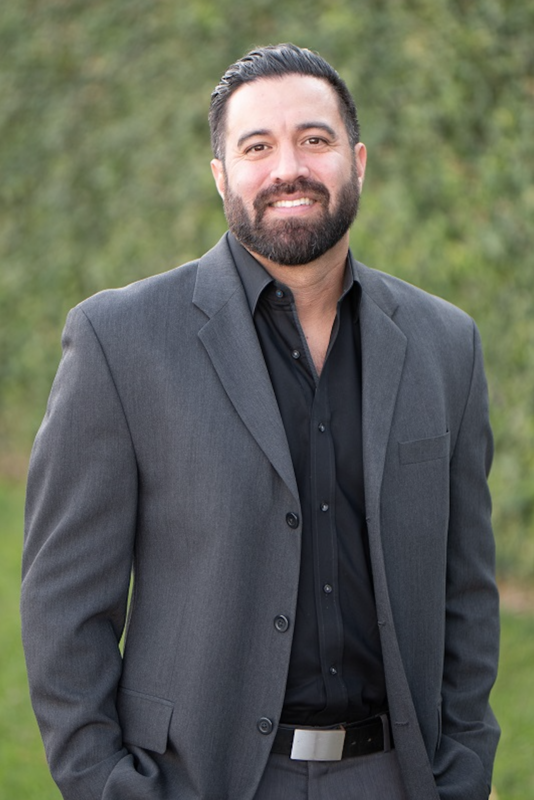 After serving in the United States Marine Corps, he moved to Southern California in 2001 to enroll in the National University College of Oceaneering for a career as a Commercial Diver. While attending school, John got his first job in the mortgage industry and after a few years, he decided to make that a career instead. With 14 years in the residential lending and real estate industry, John has seen it all. His clients benefit from extensive communication and his past experiences, which allow them to make informed financial decisions. He has surrounded himself with a great support team, who have the same goals and efforts towards excellent service and communication as he does. They strive to offer clear communication throughout transactions, provide insight on documents, and deliver a seamless transaction experience. He resides in Costa Mesa, California with his Fiancée and 2 dogs.